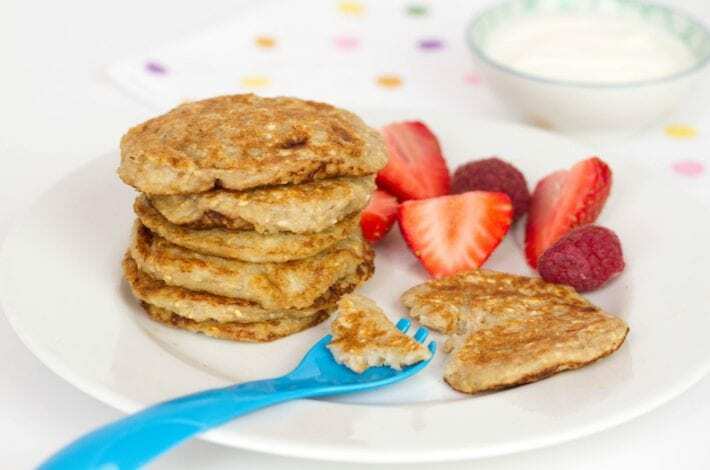 Babies have a limited selection of foods to enjoy when they start solids. 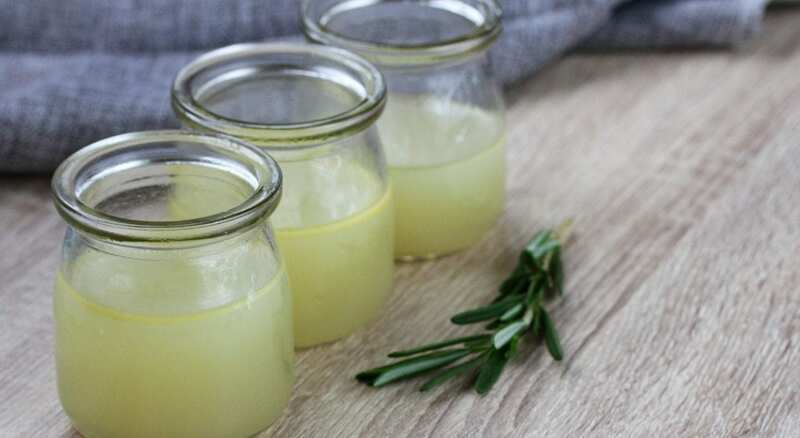 However you’ll quickly want to start combining ingredients to make tasty little recipes, and baby chicken stock can add a lot of taste to baby recipes. The problem is that a lot of store bought stock has high levels of salt. So why not make your own? 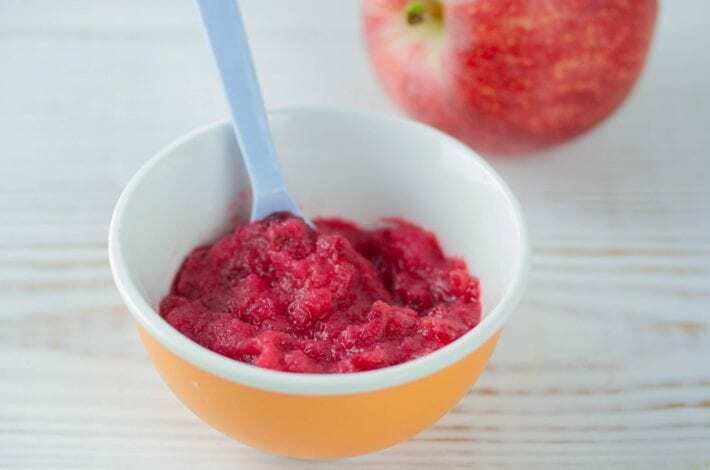 If you do a large batch in one go you can freeze it and use it on demand to make delicious baby meals. You can also add some baby rice to make some gravy for baby. 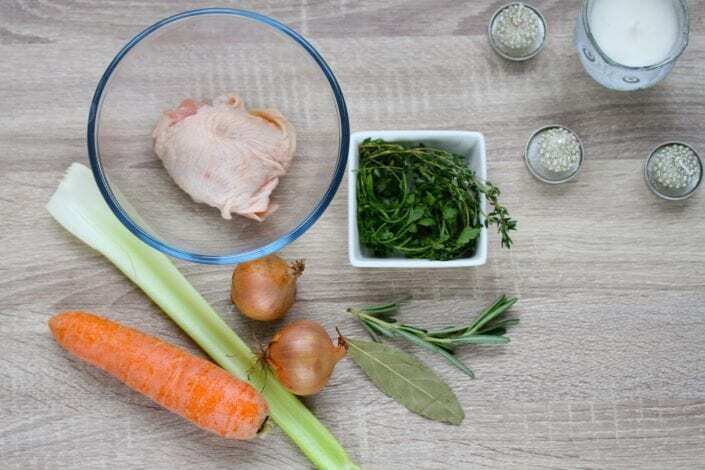 Place vegetables (carrot, celery and onion) together with the herbs (parsley, rosemary and thyme) with the chicken thigh in a small sauce pan. Cover with water. 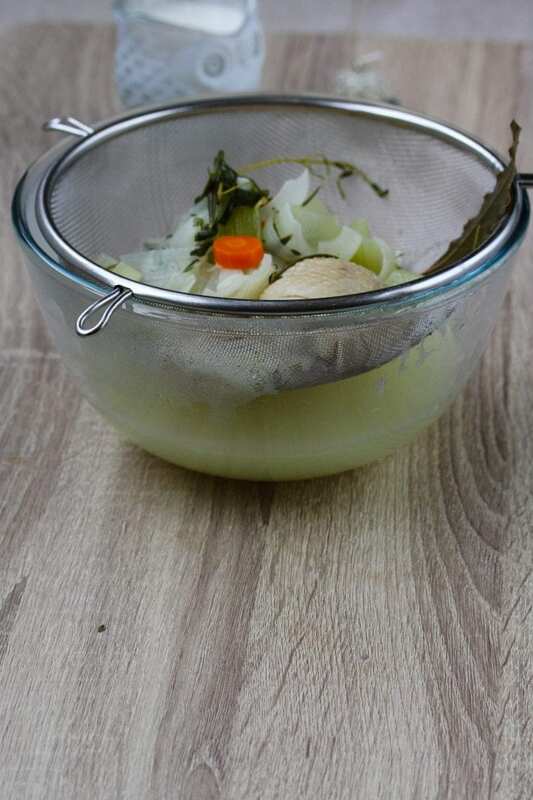 Strain the stock into a bowl using a sieve. Store in jars in the fridge or ice cube trays in the freezer so that you can use it on demand. 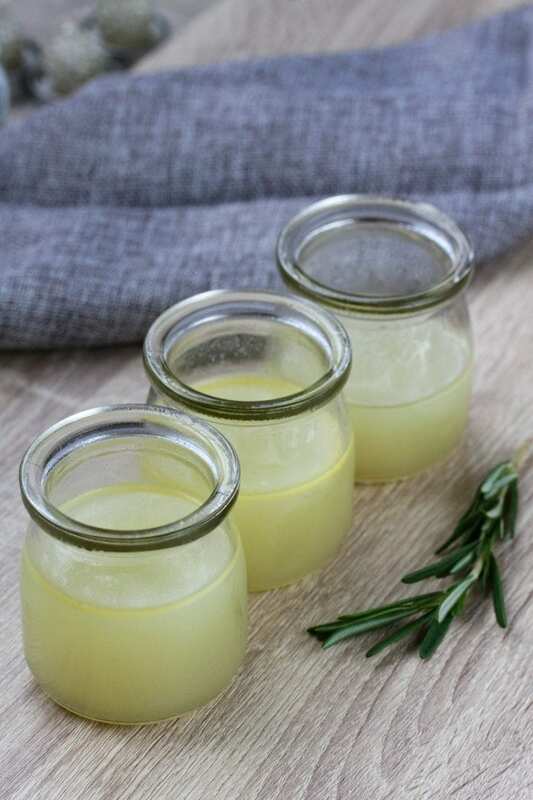 To make baby gravy, you can heat a portion of your chicken stock and add a few teaspoons of baby rice to thicken! Place all the ingredients (carrot, celery, onion, parsley, rosemary thyme and chicken thighs) in a small sauce pan. Cover with water and simmer for 1 hour 45 minutes. Drain the stock, keeping only the liquid. Store in glass containers in the fridge or ice cube trays in the freezer so that you can use them on demand. 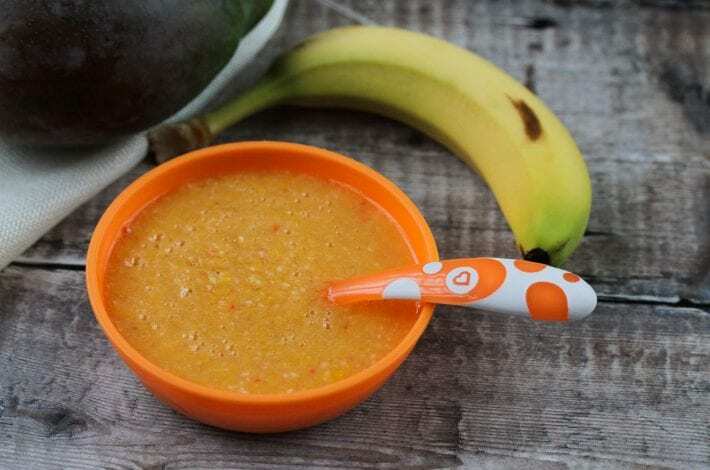 To make gravy for baby simply warm up some chicken stock and add a few teaspoons of baby rice to thicken it into a tasty sauce. 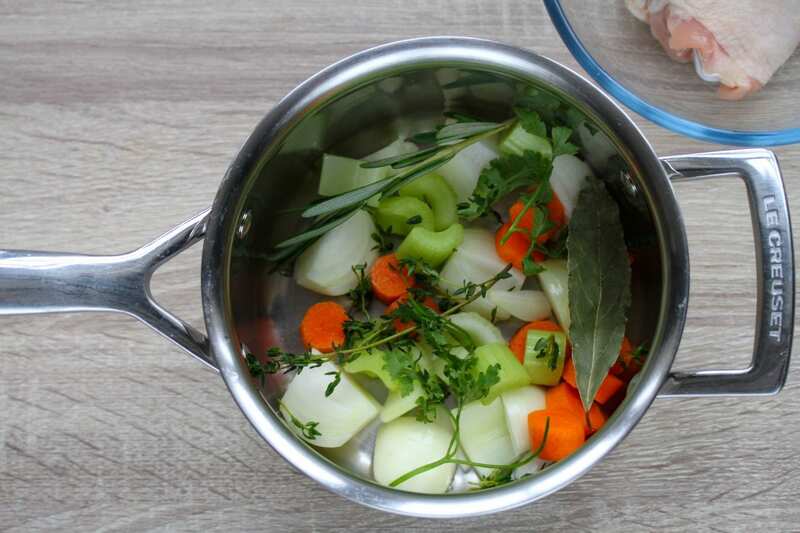 This baby chicken stock gravy can be enjoyed alongside our Turkey meatballs with beetroot and apple jam to make a tasty dinner or perfect Christmas feast.